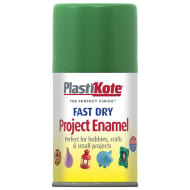 Spray paint will come in handy in all kinds of different projects. 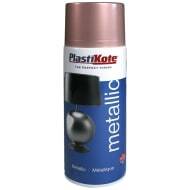 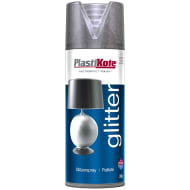 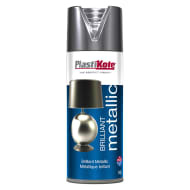 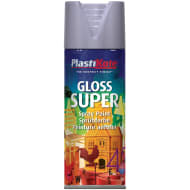 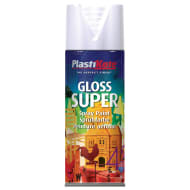 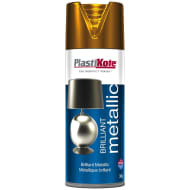 B&M’s range of spray paints includes Plastikote Brilliant Metallic Spray Paint in Copper, Gold and Rose Gold while also providing Enamel Paint for those into their crafts! 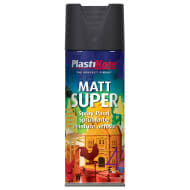 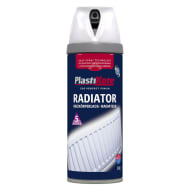 Take advatage of amazing spray paint offers at your local B&M.